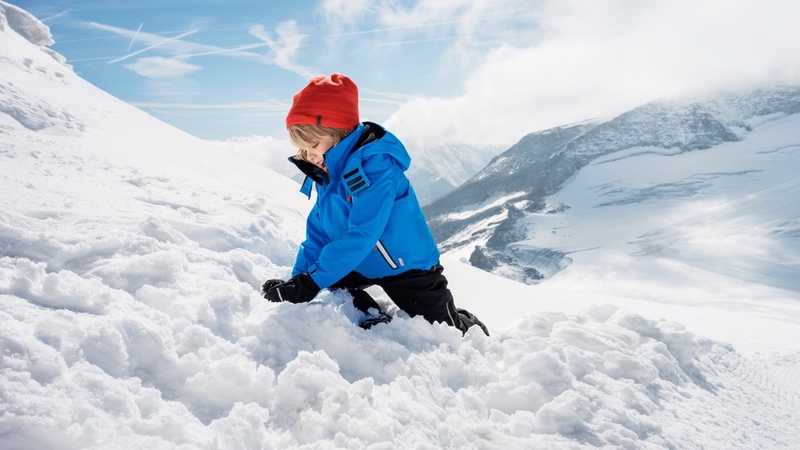 Suunto has partnered with Finnish clothing brand Reima on an activity tracking jacket for kids that uses a detachable movement sensor to record exercise. Available from autumn 2016, the ReimaGO jacket tracks the duration and intensity of physical activity. Using fitness watcher maker Suunto's Movesense technology, ReimaGO turns tracked data into game that sets challenges and rewards children for their efforts. Parents will also be able to get involved by creating their own goals and rewards. "Parents are worried about kids not moving enough, as they are so attracted to consoles and mobile gaming. But we can turn the tables and use games to kids' advantage," said Elina Björklund, CEO of Reima. The waterproof sensor attaches to the clothing inside the designated ReimaGO pocket, and although the sensor can be placed in any pocket, it collects better data the closer it's positioned to the torso. "Kids will get the health benefits of energising exercise, the fun of playing a cool game, plus the pleasure of physical activity – it's a triple reward," said Björklund. To date, fitness trackers for kids have been dominated by miniature versions of adult fitness bands. But by adding the tech into a jacket this makes the tech much less intrusive, and the gamification has every chance of appealing to children.